Think you have what it takes to be a DJ for the techno scene? With DJ Music you'll be able to move the paddles to the spin of the beat plate while working your rhythm to catch the music pellets around you. 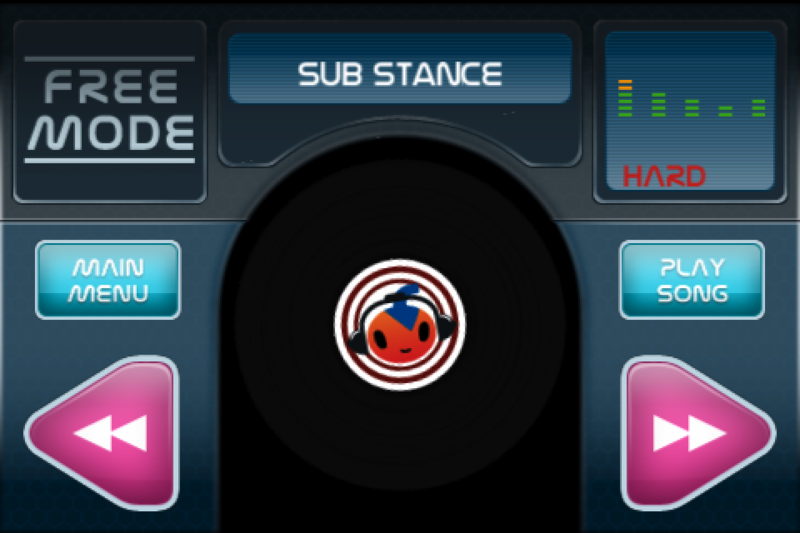 As you progress through each stage you will unlock hidden songs depending on how well you DJ. 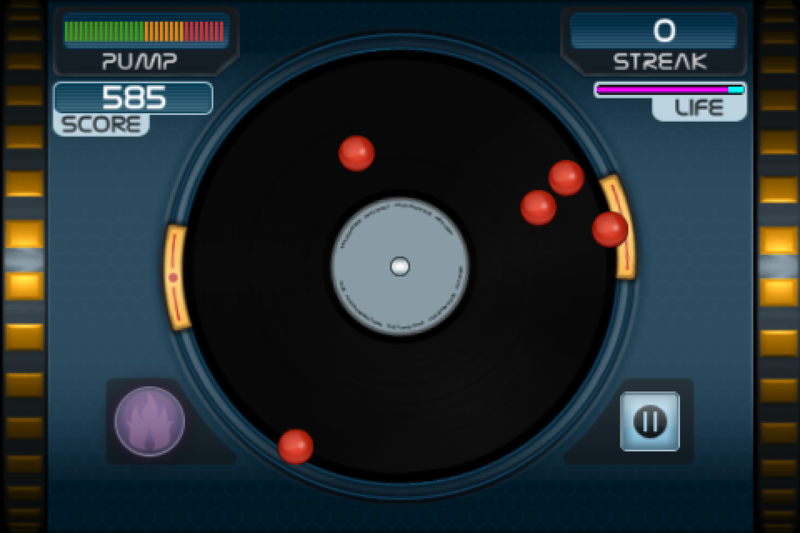 In DJ Music Free, spin 3 separate techno tracks in various stages to test your DJ skills. Be sure to catch as many music pellets you can or else your gig is up. 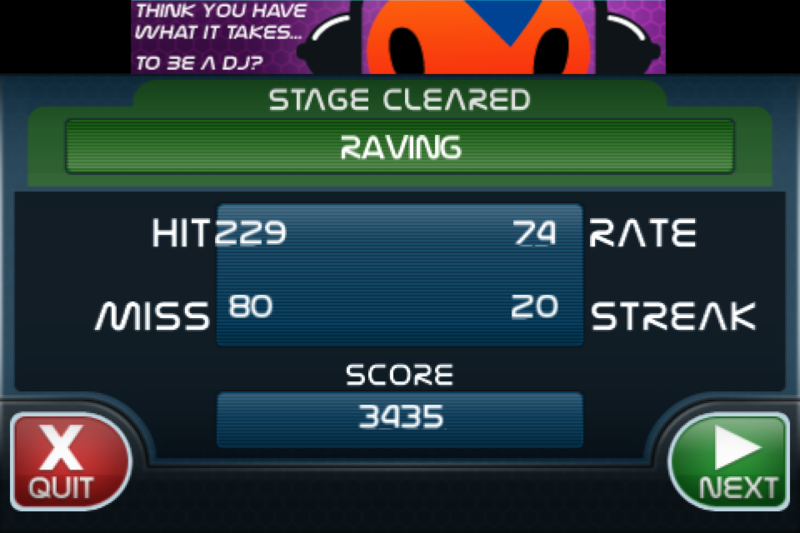 ● 3 levels of difficulty in Arcade Mode to challenge your DJ skills. 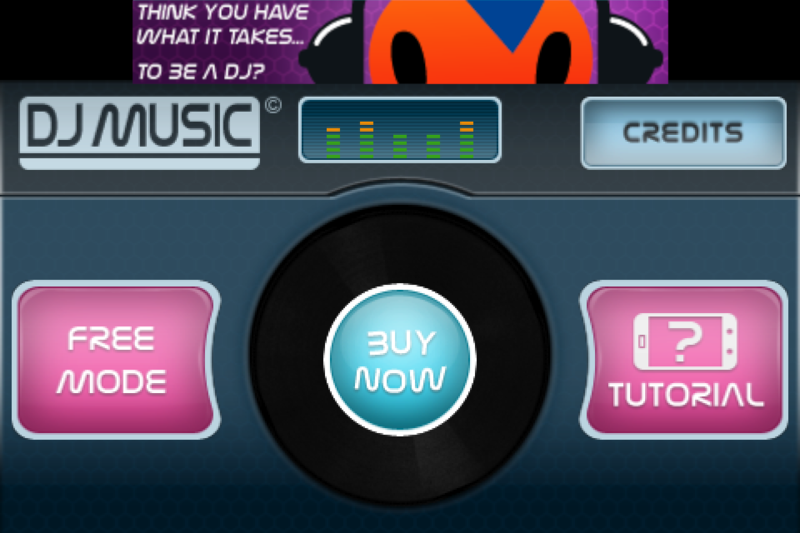 ● Free Mode to practice your DJ skills before you take on the Arcade Mode challenge. 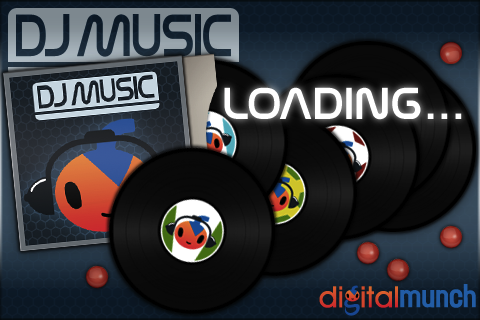 ● Music Player with visuals that enhance the beat of the techno tracks. Optimization! A never ending pursuit to make our games run faster and faster.